The Piney Woods of East Texas is well known for its vast array of outdoor recreational pursuits, from hunting and fishing to boating and golf. 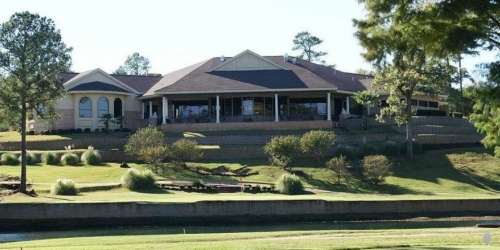 The Azalea Golf Trail gives you the opportunity to play seven of the best courses East Texas has to offer, either individually or all together. You decide, and we'll help tailor a custom package just for you or your group. 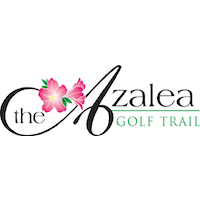 The Challenge Golf Group, based in Marshall Texas, is the creative force behind The Azalea Golf Trail. Challenge has been carefully acquiring and improving the best clubs and courses in East Texas over the past several years, and the result is a collection of layouts that will please even the most discriminating golfer. The seven courses on the trail are as unique as you'll find anywhere in East Texas. The Garden Valley course was recognized once again in 2011 by the Dallas Morning News as one of the "Top 100 Courses You Can Play" in the state, Texas Outside called The Pinnacle Golf Club "a hidden gem", and GolfWeek Magazine recognized Eagle's Bluff as one of "America's Best Residental Courses" for three consecutive years. 903-938-4941 Semi-Private Clinton Howard Mace, Sr.